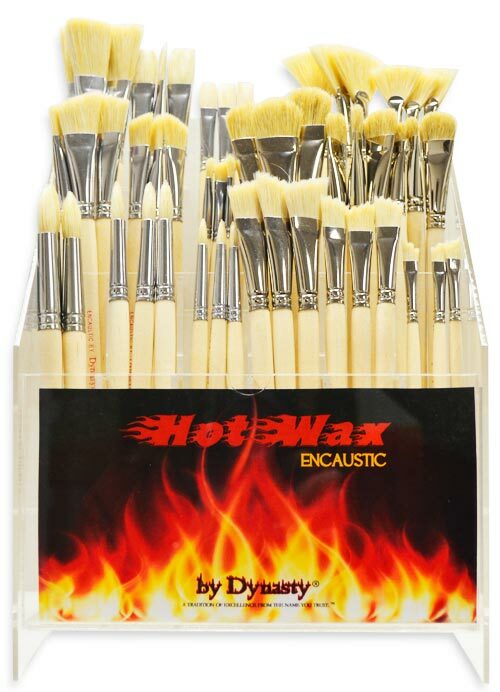 Dynasty brushes for Encaustic-Hot Wax painting are made to withstand high temperatures needed for encaustic hot wax painting. Our encaustic hot wax brushes have unique shapes and patented designs ideal for creating distinctive creations. These brushes are made with components that withstand the high temperature used for encaustic painting. 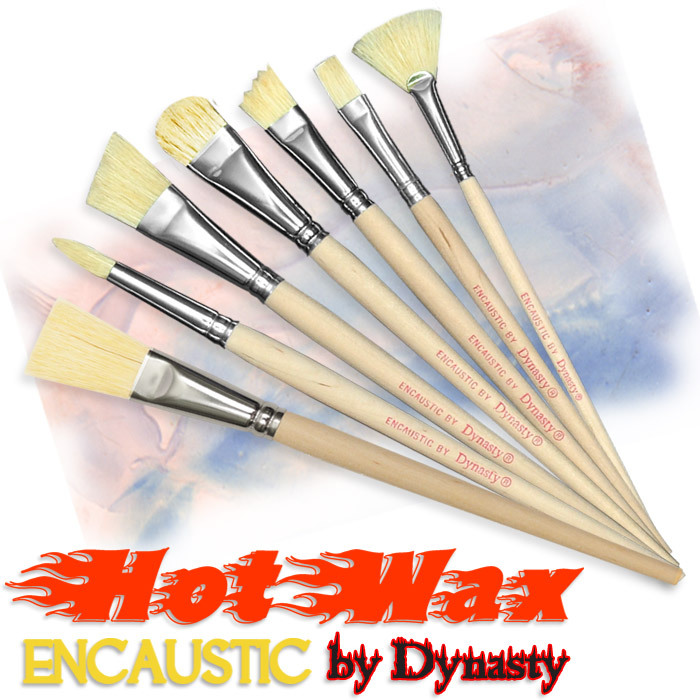 Purchase Dynasty Encaustic-Hot Wax Brushes At These Fine Retailers!